I think music has the power to transform people, and in doing so, it has the power to transform situations - some large and some small. A FOLK LEGEND says goodbye! Folk icon Baez first came to prominence in the 1960s with her brand of soft and husky ballads that often covered topical issues of the day notably Diamonds And Rust which paid a touching tribute to her doomed romance with Bob Dylan. 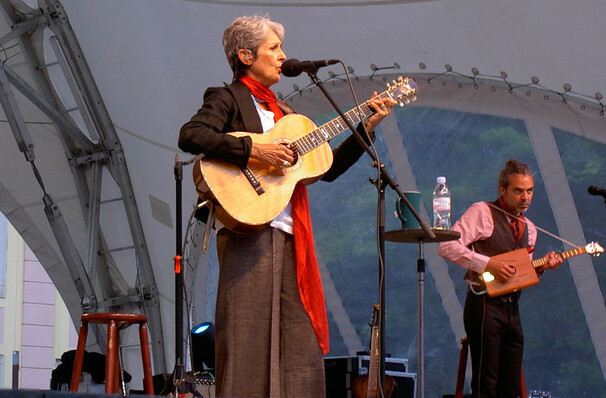 Now this true icon of folk music says farewell in her last-ever tour. An instrumental ally in the Civil Rights Movement, Baez could often be seen marching alongside Dr Martin Luther King, landing in jail a few times as a result. She was even caught up in the Vietnam War during the Christmas Campaign of 1972, which only cemented her commitment to campaigning. Time and age haven't slowed Baez down however, as she continues to campaign for peace and non-violence as well as keeping up a remarkable touring schedule. Achieving immediate success with her first three albums, all achieved gold record status and remained in the charts for two years afterwards. Her final record - Whistle Down The Wind - her first since 2008, was released this March. On it, Baez proves she has lost none of her protesting zeal and with this thought-provoking reaction to the troubles with the country today. Sound good to you? 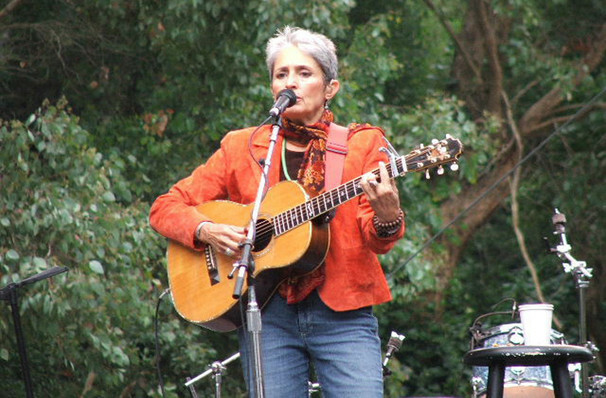 Share this page on social media and let your friends know about Joan Baez at Jemison Concert Hall. 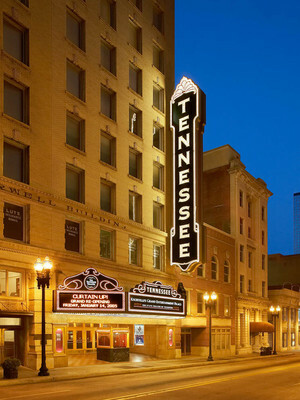 Please note: The term Jemison Concert Hall and/or Joan Baez as well as all associated graphics, logos, and/or other trademarks, tradenames or copyrights are the property of the Jemison Concert Hall and/or Joan Baez and are used herein for factual descriptive purposes only. 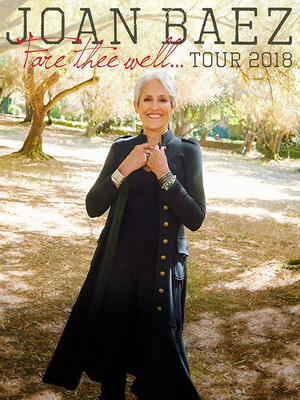 We are in no way associated with or authorized by the Jemison Concert Hall and/or Joan Baez and neither that entity nor any of its affiliates have licensed or endorsed us to sell tickets, goods and or services in conjunction with their events.